The same principles apply when it comes to fashion sponsorship. 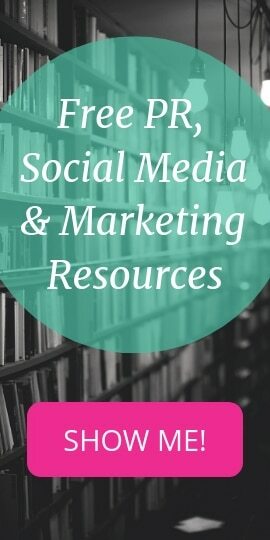 Among other things, you need to carefully consider which high-profile events to support as well as which reputable brands to partner with in order to attract your target audience and build brand awareness. 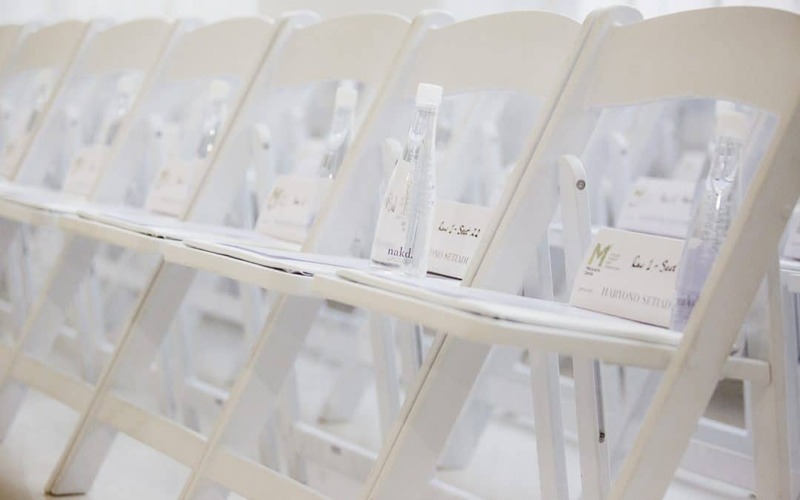 You can count on the expertise of a top fashion PR Agency in Sydney like Polkadot PR when it comes to creating the right sponsorship strategy and brand associations during an exclusive event such as the Mercedes-Benz Fashion Week. This annual spectacle creates a wealth of marketing opportunities that are hard to ignore. The extensive press and social media coverage, for one thing, make it the sort of event expert marketers typically utilise to ensure optimum exposure for their clients. Landing the prime spot as a sponsor for a show or a mini event, for instance, is a great way to generate buzz about your brand and to further strengthen your market position. A top Sydney Public Relations Agency like Polkadot PR utilises its industry connections and marketing know-how to engineer successful sponsorships and brand collaborations. Such was the case for two valued clients in the recently concluded Mercedes-Benz Fashion Week; for example, De Lorenzo Hair provided products and stylists as the exclusive hair brand for the Tristan Melle Spring/Summer 2015 show, thereby enabling effective branding on all event images and media collateral. Likewise, Nakd Water secured the coveted spot as the premium water sponsor for the Haryono Setiadi event and subsequently enjoyed considerable visibility. As the above examples show, strategic sponsorships during major events such as Fashion Week allow you to benefit from media coverage and reach out to your target audience. To get the right amount of exposure, you’ll want to work with an established PR agency with insider access and unparalleled expertise.